Join attorney Dea C. Franck, Esq. 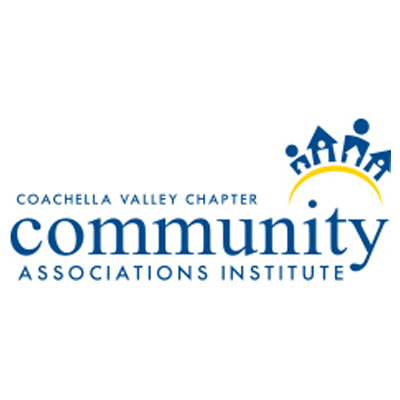 at CAI Coachella Valley’s Board Leadership Development Workshop as she presents on rules and conflict resolution. Attorney David E. Bruce, Esq. will also be in attendance conducting a roundtable.